I have this problem... I LOVE art supplies. Markers are my weakness, mostly because I refuse to use a dried out marker, oh, and because I love markers that have a perfectly new tip. 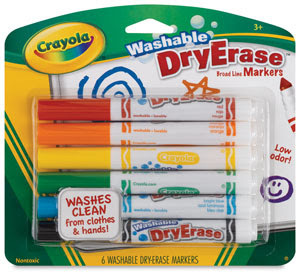 I'm the teacher who hoards a box of markers so that they are always in new condition when I need to use them. So it should come as no surprise that I love shopping for markers - any kind of markers. 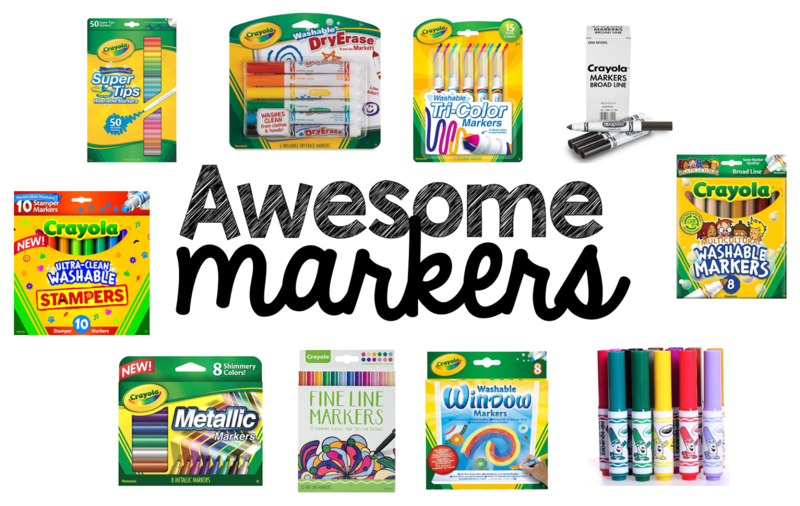 Here are some fun products that would be great for the classroom! All links are affiliates. 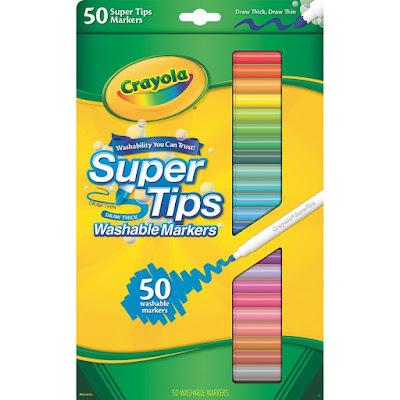 Super Tips - These are the best markers! 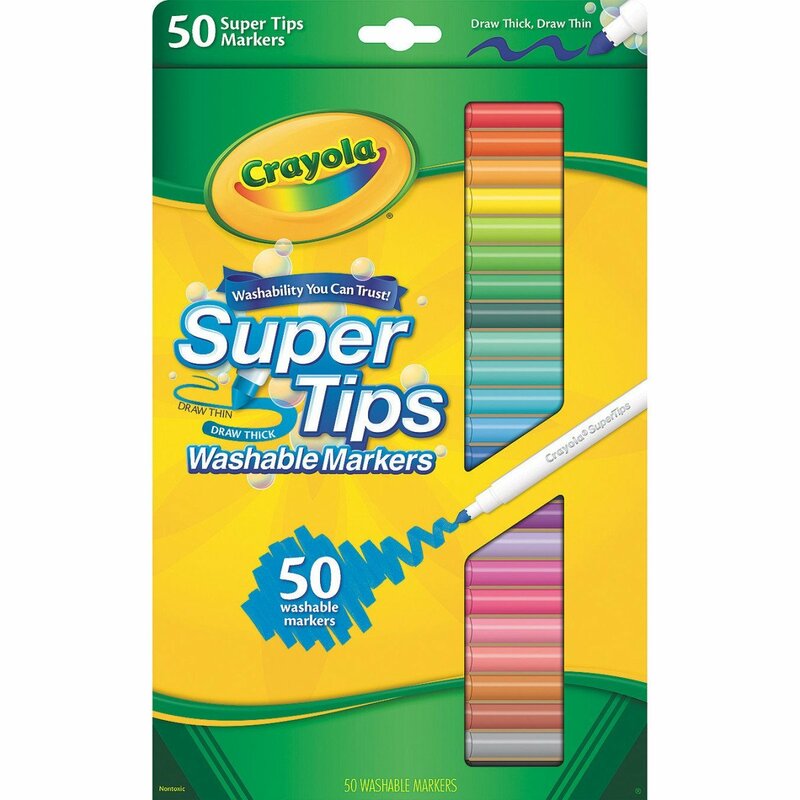 They have a fine tip, but you can also draw with the broad edge, so they fill areas better than a skinny marker, plus they come in so many fun colors! What! 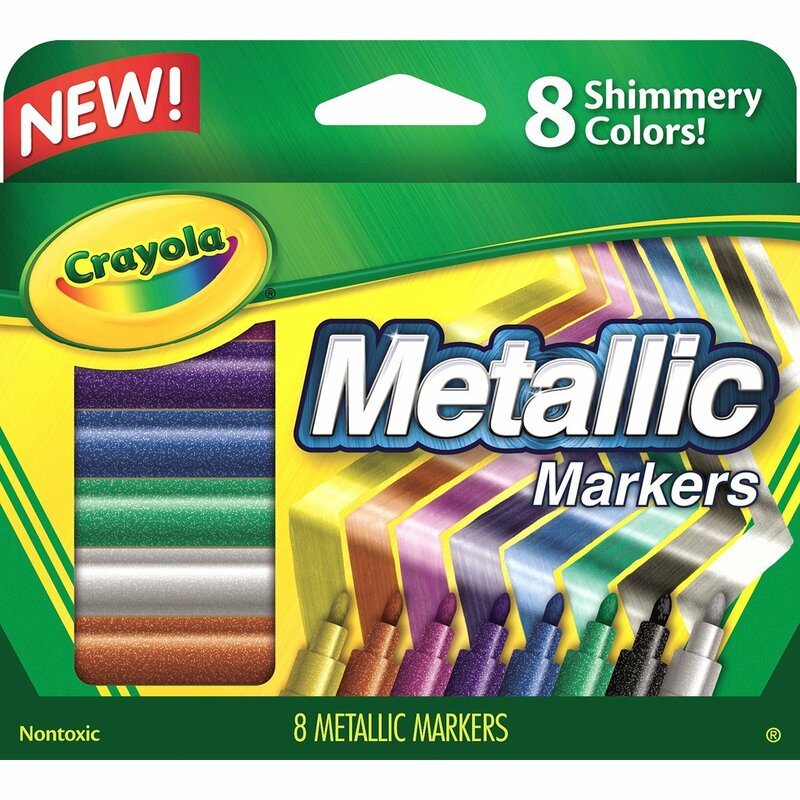 Metallic Markers!? I need some of these in my life. These would be such a fun way to add a little sparkle or shine - without glitter! 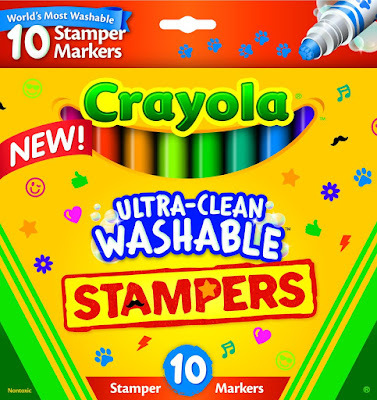 I know these aren't new, but these Stampers are one of those things that I had when I was little and would love to share with my students. 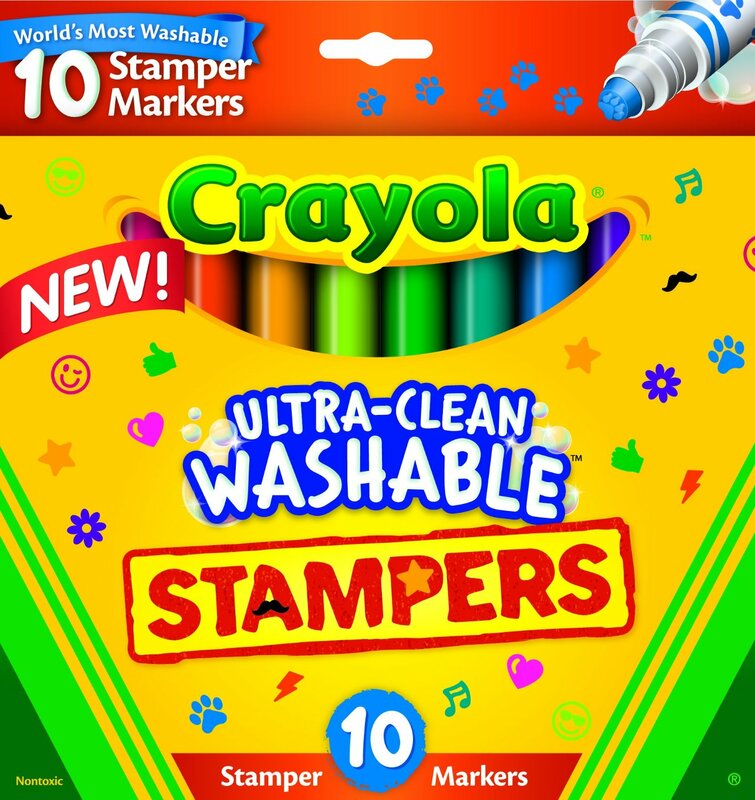 I am also a huge fan of stamps that don't require a stamp pad! 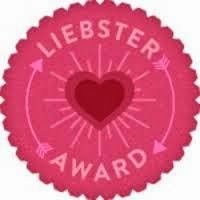 I love these Pip Squeaks because they would be so easy for the littlest hands to control. 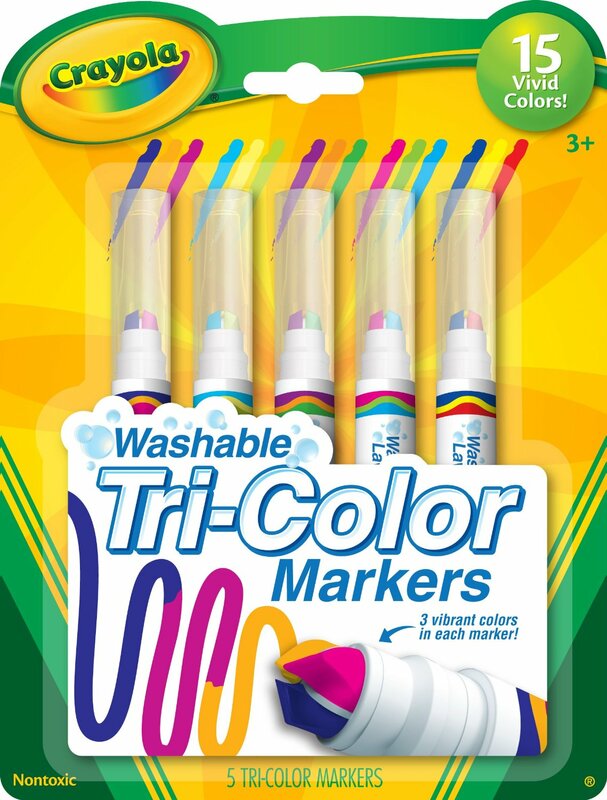 These washable markers would be ideal for infants and toddlers to draw with. 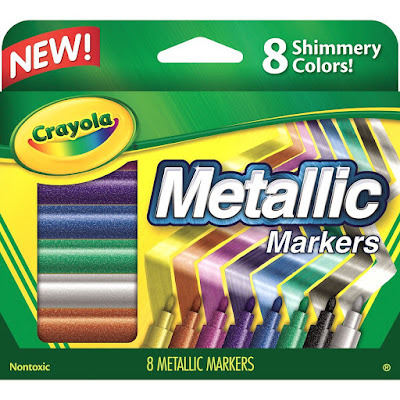 Crayola has jumped on the adult coloring bandwagon and all I can say is "I wish I had know this sooner!" 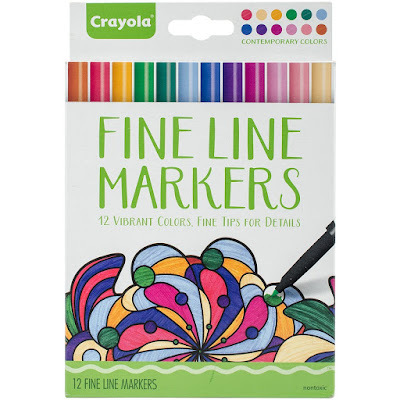 I have spent so much money trying to figure out the best types of markers for my coloring books, and I'm pretty sure these Fine Line Markers would do the trick. 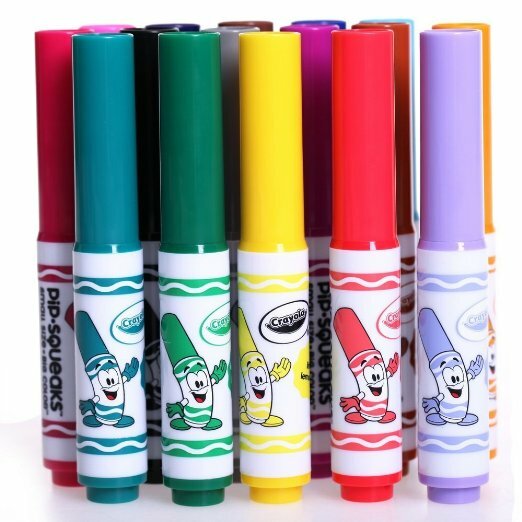 Now, I've never tried these Dry Erase Markers so I can't really say if they're better than traditional dry erase markers BUT the colors are definitely awesome and they're low odor, which is definitely a plus! Every classroom needs a box of Multicultural Markers. 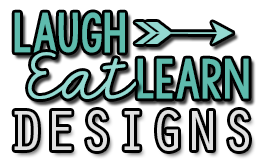 These are awesome and could lead to some really inspiring conversations. 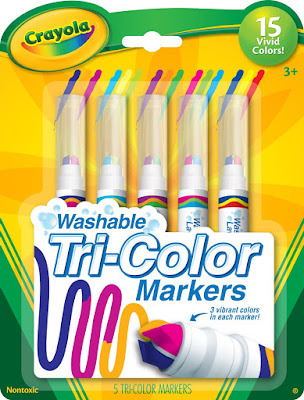 I think these Tri-color Markers would be amazing for refining fine motor skills. It would take a lot of focus and precision to keep the tip at the correct angle so that you could use the color you want. You can buy anything on Amazon, but this may be my favorite yet. 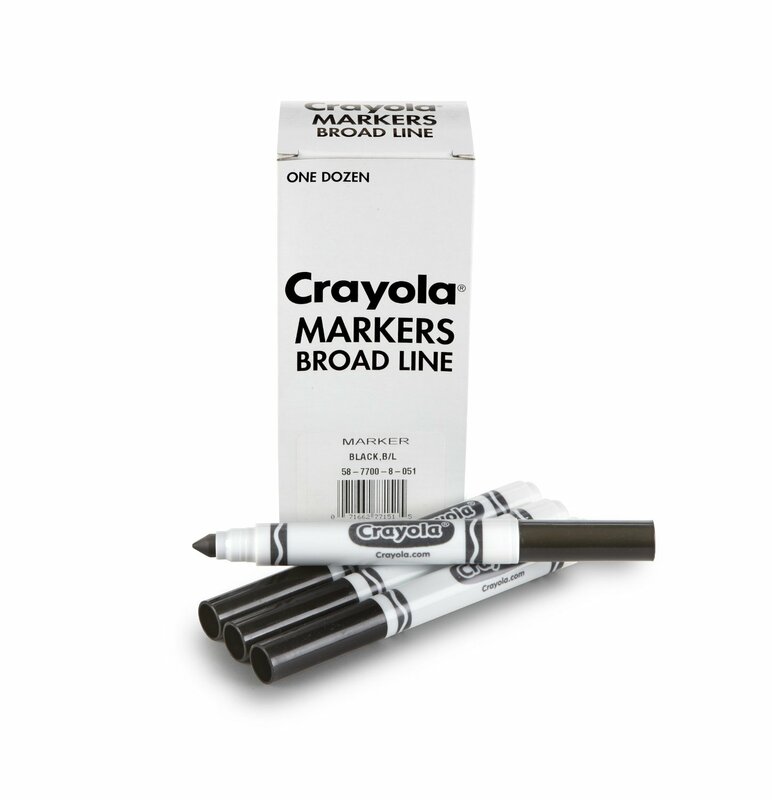 A box of black markers - this totally speaks to my marker-hoarding self. The black markers are always the ones I need, and always the ones that don't work! 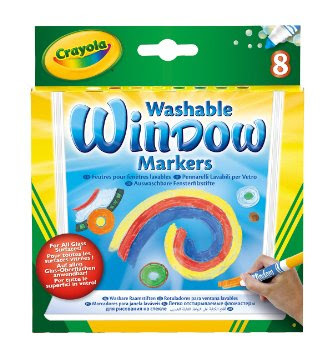 I seriously love Window Markers. These are another one of those activities that I stash away and bring out occasionally - when I know we need something extra fun. I will be straight with you and tell you that they are a pain to clean off your windows, but it's a great excuse to let the children help you practice cleaning the windows. 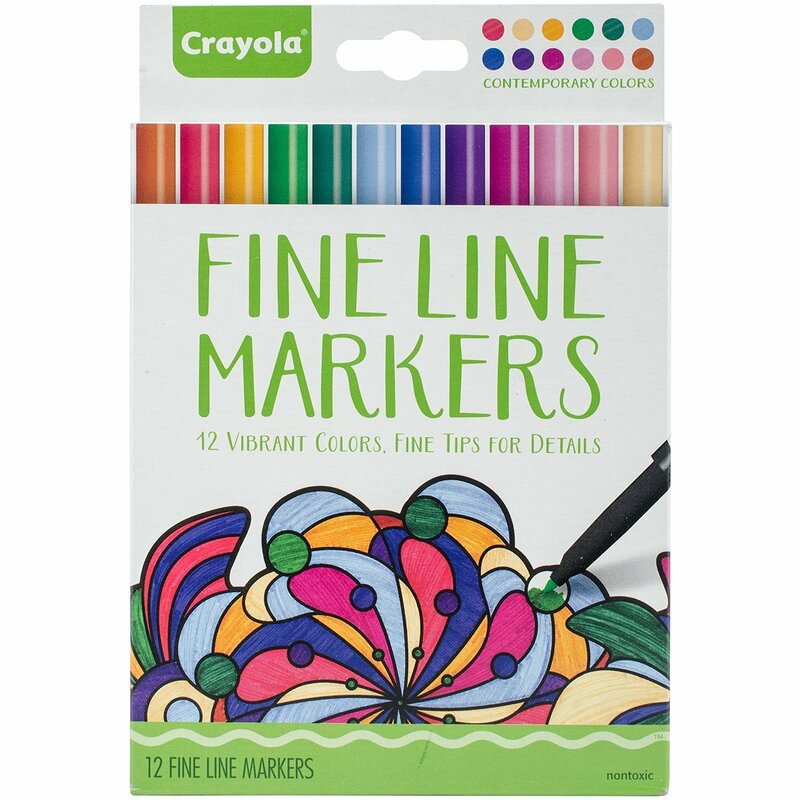 What are your favorite kinds of markers? 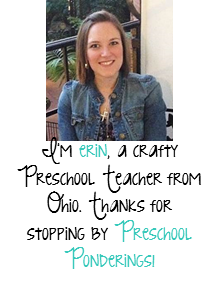 Do your students have favorites? 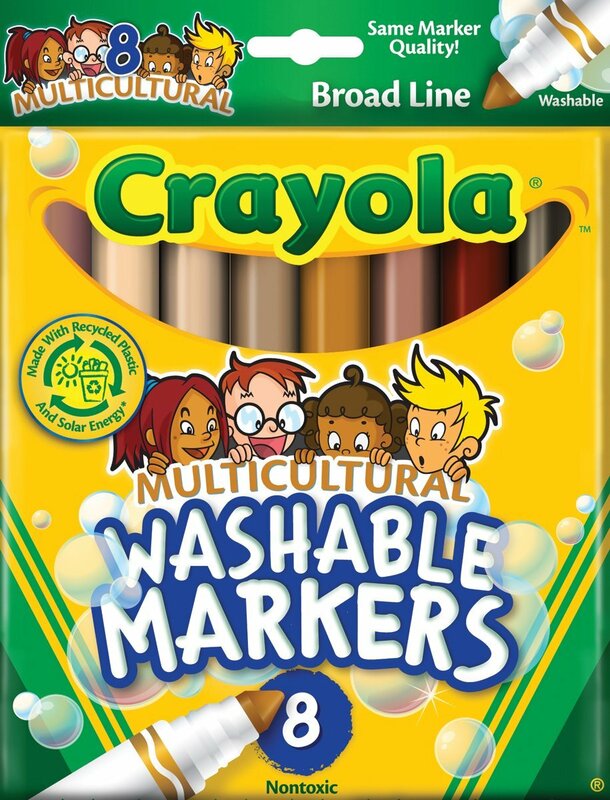 *This post was not sponsored by Crayola in any way, I just love love love their products!